Home - Mobile - Countdown poster released by Meizu for the Feb 14 event, Note 9 to be announced? 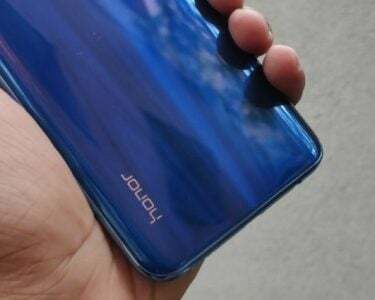 The new year holidays which were there for a few days in China are now finally over, and with that said, the Chinese market for mobile phones is looking for a huge boost over the coming days, as the MWC, along with some other events near us. No far away is Meizu, as the company has recently released a poster in order to announce that it has an event which is scheduled for the 14th of February. The poster, coming with the essence to count down the event, features a silhouette of what seems to be a phone with sound waves emanating from it. There also seems to be some Chinese text on the poster, and it is actually believed that these are lyrics from a song written on the poster. Before this recent poster, Meizuhad actually also shared an image which was present on the company’s Weibo account yesterday, and this image shows the Meizu 16th mobile phone against a background of words which were related to music awards. There is also the presence of a sound wave on the poster. 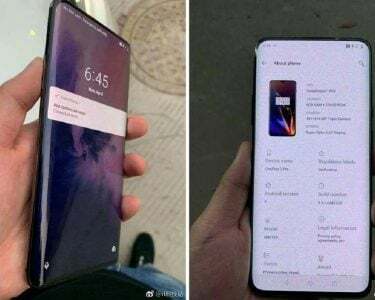 The recent speculation says that both are connected, and tease the arrival of the company’s AI voice assistant and or the company’s very own smart speaker. 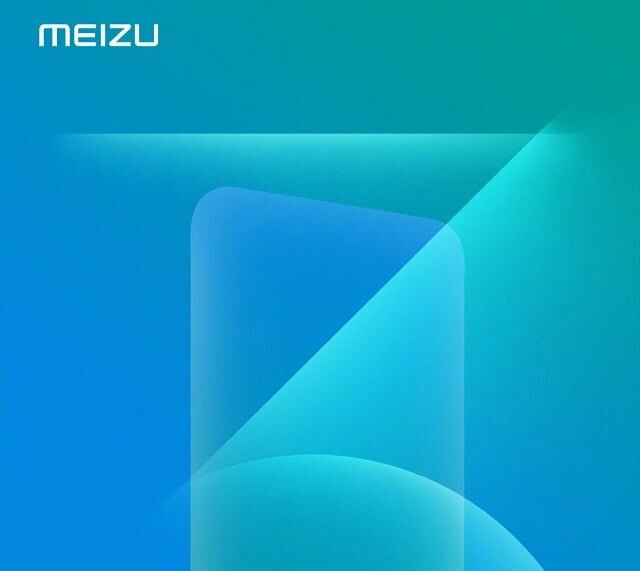 There is quite the possibility that the silhouette of the phone on the first arrival poster might just be hinting towards the arrival of the company’s highly anticipated phone – the Meizu Note 9. 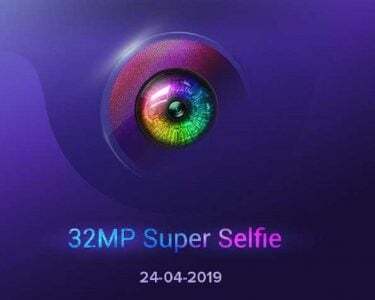 Anyhow, there are still three more days before we finally get to witness the event, and it is quite expected that Meizu will go on to release even more teaser posters that will provide us with something of an idea as to what the company plans to unveil.